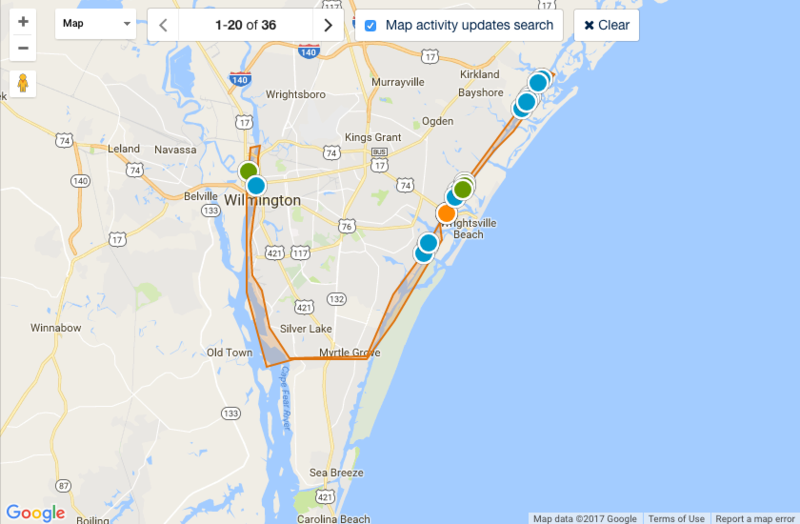 Purchasing waterfront property is a dream come true, and the Wilmington area offers so many choices! We have some of the finest sandy beaches on the Coast, and views of the Atlantic Ocean are hard to beat. The Intracoastal Waterway and the Cape Fear River offer unparalleled boating, surfing, paddle- boarding, kayaking, and fishing opportunities and spectacular vistas and lifestyles as well. Wilmington, NC waterfront homes for sale are in many of our communities also center around the multitude of navigable creeks and there are several marinas up and down the coast that have spectacular condominium dwellings with incredible convenience and amenities. Lakes, ponds, and tidal marshes round out the list of wonderful waterfront choices in Wilmington and we all agree that life really is better on the water! 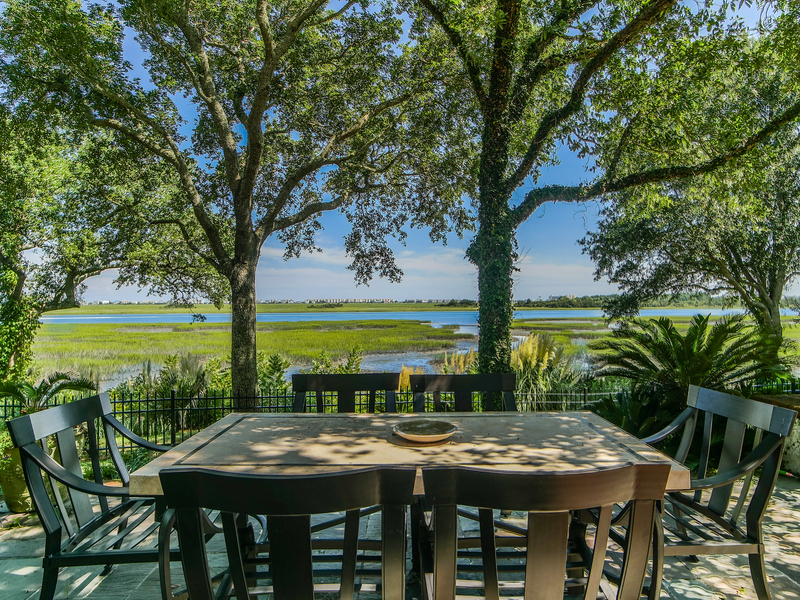 Owning waterfront property in the Wilmington, NC area is a dream come true for most. Weather you spend your free time on the water boating, paddleboarding, or fishing; living at a waterfront property will only make it better. Waterfront homes for sale in Wilmington don't last very long, especially if priced right. David Benford Group has access to all of the location waterfront properties for sale on the market, and will make sure you are fully up to date with the latest real estate trends. 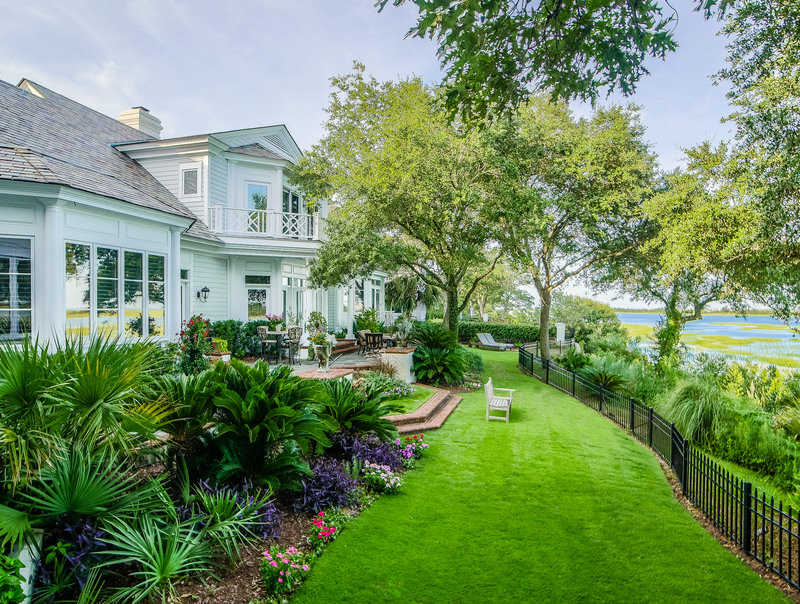 We have sold various waterfront houses in Wilmington over the past 30 years and take pride in the local knowledge we have accumulated over the years. Give us a call and let us find you the perfect waterfront house to call home or second home!